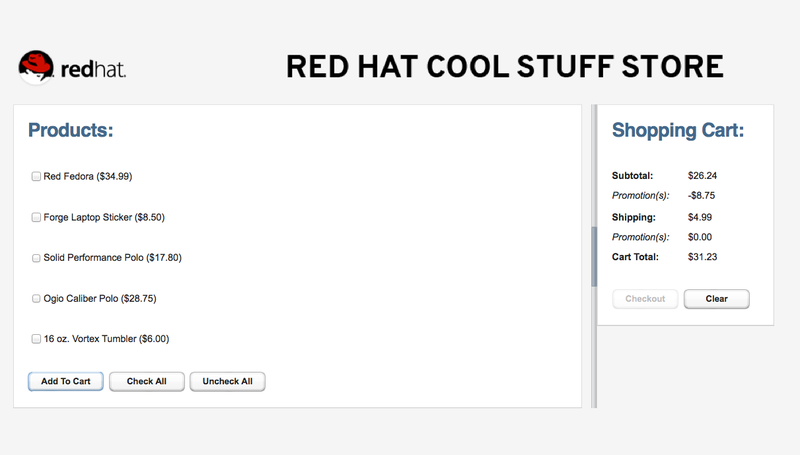 We previously updated the JBoss Business Rules Management System (BRMS) Cool Store Demo to use the newest JBoss BRMS 6 product. This has been expanded with a weekly workshop series of online labs that walk you through the creation of this demo, allowing you to build it from the ground up. Today we posted the workshop lab that lets you run the accumulation of your work. We have included a video that walks you through the demonstration of one of the most powerful features of the JBoss BRMS product, dynamic rule updates. You will be walked through installation and running the basic project, then shown how you can change shipping price rules in a decision table that are dynamically picked up by the web application without rebuilding any code. We can't make it any easier, so hope you enjoy! 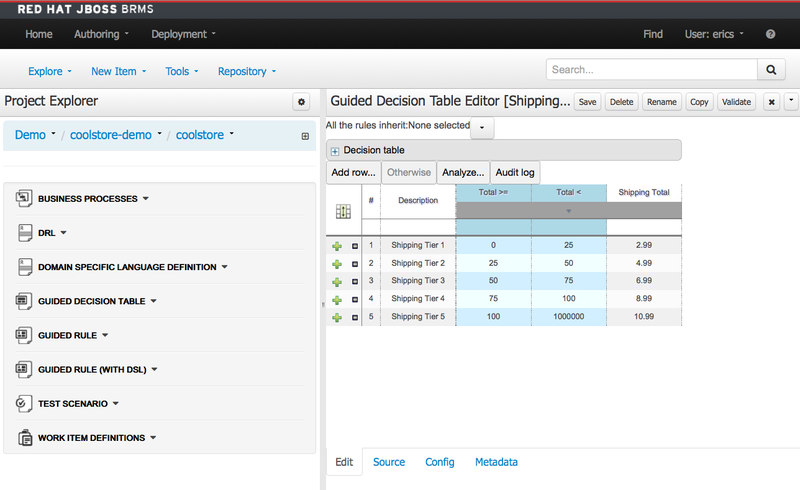 JBoss BRMS - Demo Cool Store Dynamic Rule Updates.